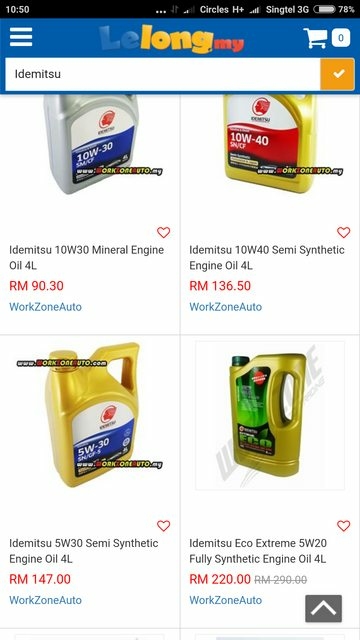 RM255 = oil filter + labour + idemitsu oil ? Do not forget, KSL area has the highest rental in the entire Johor state. Last edited by snipfer; 15-12-2017 at 10:53 AM.. Mine is stock. If you keen let me know. I have to stop driving since affordability is an issue. Any car towing service that offer towing your car back to Singapore. Johor kakis do take note. Last 2 nights after 9pm return back to sg jam for 3 hours. Yes. It is fully-synthetic. 5W-40 SN/CR grade. A friend of mine came back on Monday night, also waited more that 3 hrs. I was back on Wed afternoon via causeway. No problem. Sorry no offense It just sound too impossible to be true base on the costs. where in the world can anyone find more than 15 bumps/humps on a stretch of road thats shorter than 1km? sg woodlands customs. either these scholars have nothing better to do or they dont know what they are doing. Bestest of the bestest is still got cars dashes thru their barriers. lol... and these 'top' ica idiots 'fix' the problem by adding more speed bumps and thought they are very smart in doing so. all they need is 2 perhaps 3 effective barriers, not 15 speed bumps. speed bumps isnt gonna deter anyone from forcing their way through the lanes. its just gonna slow down traffic and create unnecessary bottlenecks. only proper working barriers will. How is the Fiat Bravo? Heard it a good car.